Hackers demand an average of £600 from ransomware victims. 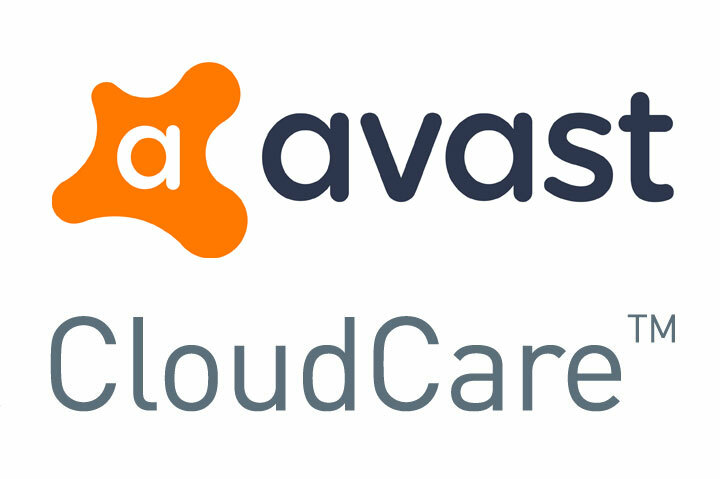 Avast Cloudcare Antivirus now walls off your private files & photos so they can’t be encrypted and held hostage. We can provide you with Content Filtering which is a good tool if you want to restrict anybody from viewing certain sites. We can also provide you with weekly/monthly reports on the websites that have been not only viewed but attempted to. Firewall is another Add On. Spot and block suspicious behaviour patterns for zero-second protection against unknown threats and ransomware. Allen Computer Services are a fully licensed Avast Reseller.